In Cusco, the local government has come up with a variety of choices for visitors to purchase package deals to gain entrance to ruins and museums in and around the city and the Sacred Valley. As there are several options, it might be confusing to know which to choose. I’ll explain the options in this article so readers can make an informed choice and know what’s included on each ticket. The first option and the most popular, is the full Cusco Tourist ticket, which allows entrance to 15 attractions in and near Cusco. The most expensive but also the most comprehensive option, it is good for 10 days and costs 130 Nuevo Soles as of 2016. 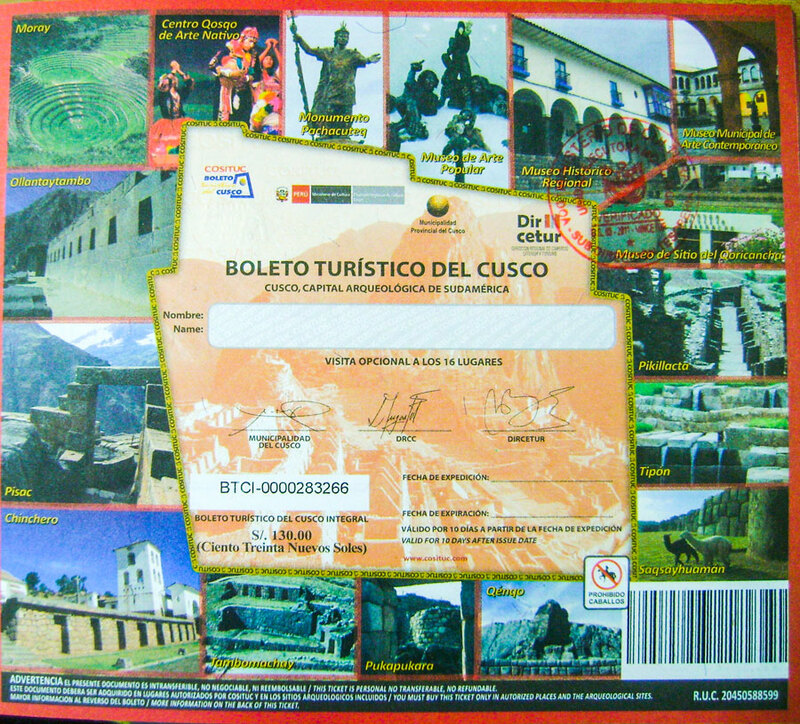 With this ticket you can visit Saqsayhuaman, Qenko, Pucapucara, Tambomachay, Museo Histórico Regional(Regional History Museum of Cusco), Museo Municipal de Arte Contemporáneo (Municipal Museum of Contemporary Art of Cusco), Museo de Arte Popular(Museum of Popular Art Cusco), Museo de Sitio de Korikancha (Qorikancha Museum), Monumento de Pachacutec (Pachacutec Monument), Tipon, Pikillacta, Pisac, Ollantaytambo, Chinchero & Moray. That’s a lot of entrances! It’s definitely the best deal if you end up seeing all of those sites but folks often don’t end up having the energy to visit everything. However, one might consider it worth the price even if you don’t use all of the entrances, since the most popular sites of Saqsayhuaman, Pisac ruins and Ollantyatambo ruins are included and you can see them flexibly within the ten allotted days. Even if you don’t see all of the attractions, it still makes good economic sense to get the ticket and see what you can squeeze in without completely tiring yourself out. Of course, if you have the energy to do everything, by all means go ahead! There is a Circuit 1 option that costs 70 Nuevo Soles and is good for one day, with which one can visit the sites of Saqsayhuaman, Qenko, Pucapucara and Tambomachay. 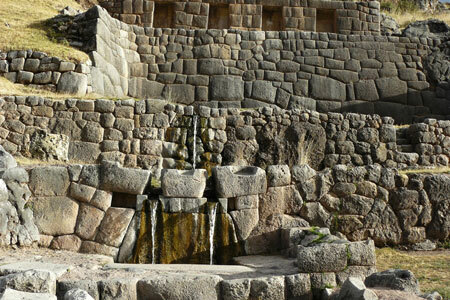 These are all ruins located in and around Cusco, the most impressive of which is Saqsayhuaman. 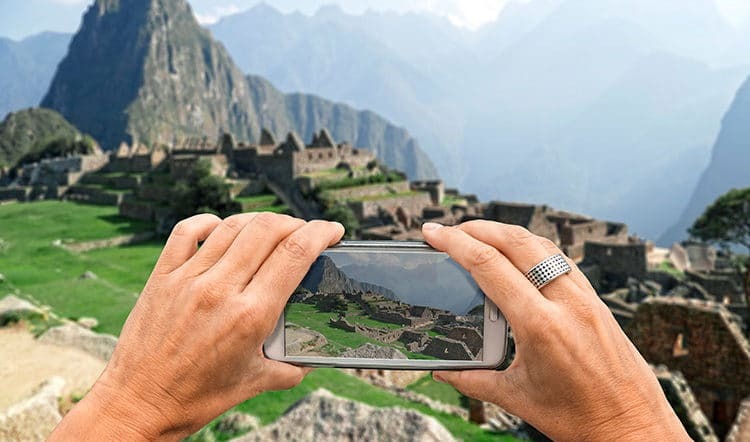 It’s a good idea to get this one if you only have one free day in Cusco and wish to see some great ruins, including the must-see Saqsayhuaman located just above Cusco. There’s also a Circuit 2, which is 70 Nuevo Soles and good for two days. 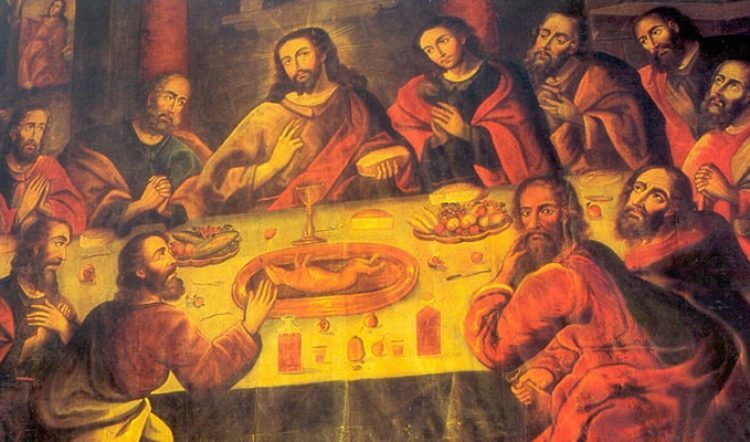 It includes more of the cultural attractions: the Museum of Contemporary Art, Museum of Regional History, Museum of Popular Art, Museum at Korikancha, Pachacutec, Tipon, Piquillaqta, and a Native Music and Dance show at the Cusco Center of Native Art. Choose this option if you are mostly interested in historical art and native culture. 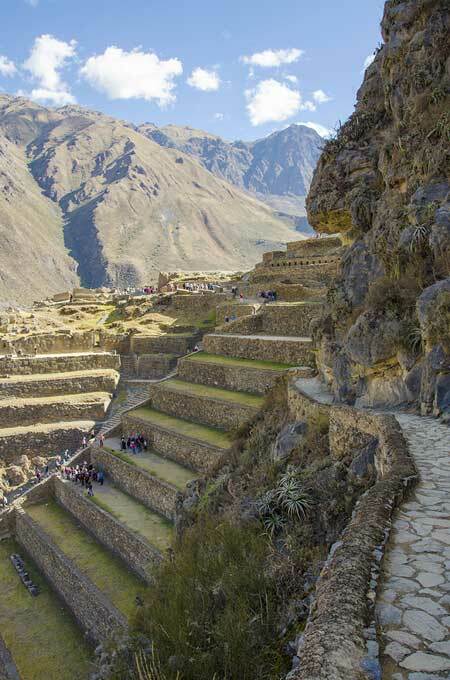 Finally, Circuit 3 is a good choice if you want to only visit sites in and around the Sacred Valley. It is good for 2 days and priced at 70 soles, and includes Pisac, Ollantaytambo, Chinchero and Moray. These are all great options for visiting the “must-see” sites around Cusco and the Sacred Valley. 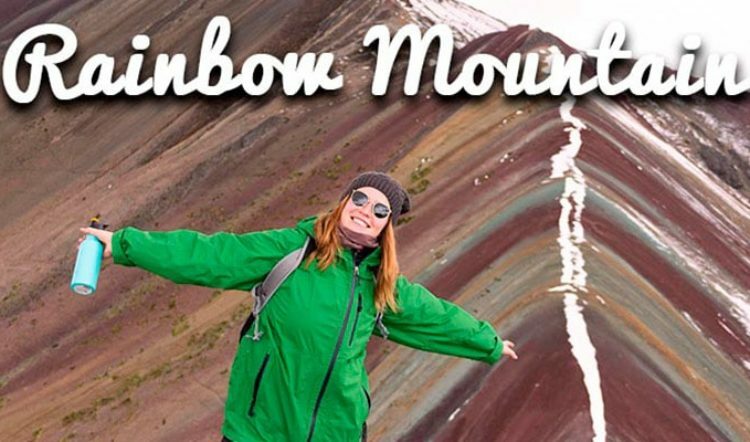 I hope you’ll also remember to set aside some leisure time to just relax, wander a bit, and soak up the amazing atmosphere of the high Andes and its amiable people. Saqsayhuaman: Extremely impressive site overlooking Cusco dating from 1100; huge interlocking stones weighing many tons each were used to create this fortress. Qenko: smaller ruins near Cusco, including stone stairways, Inca seats, and rock walls carved in geometric patterns and puma designs. 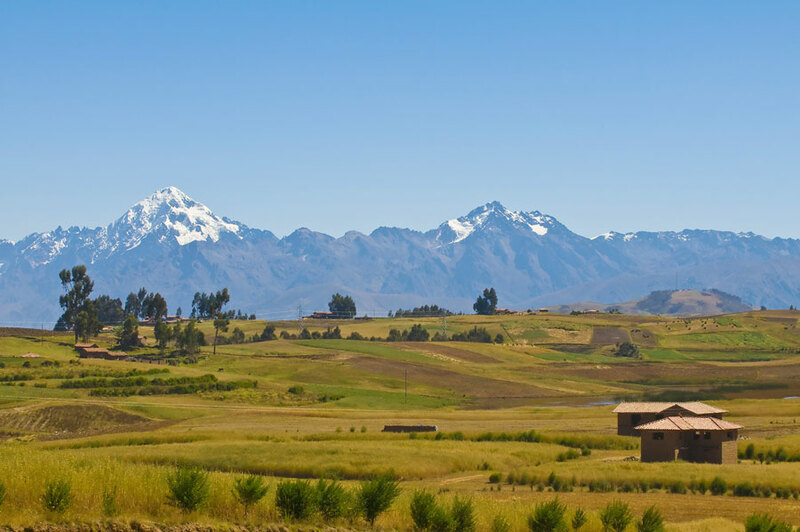 Pucapucara: located on top of a hill with amazing views of the surrounding countryside, this was likely an outpost between Cusco and the Sacred Valley. Tambomachay: a lovely sacred water site for ritual bathing with a three-tiered construction and an underground spring separated into two channels. 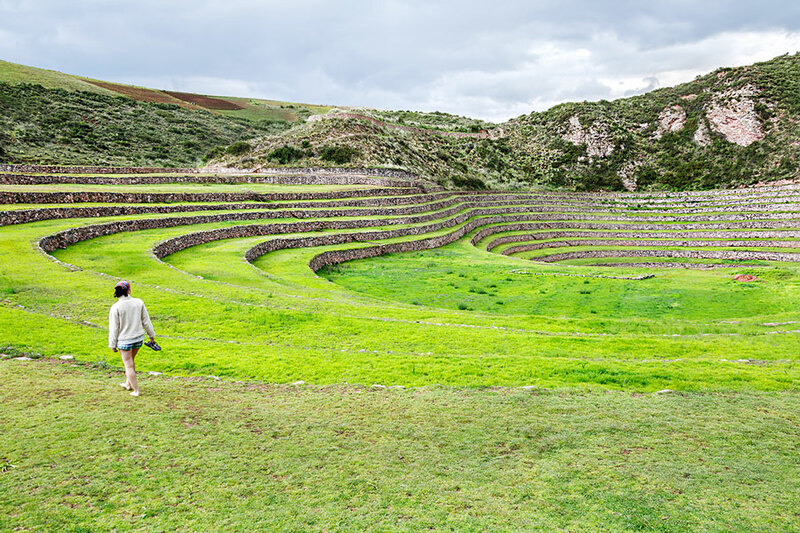 Tipon- an Inca ruin that includes wide agricultural terraces in perfect condition and water channels that still function today. Pikillacta- located 20 km east of Cusco, in Quispicanchi province, inhabited by the Wari people between 550 and 1100 AD, this site was mainly used for ceremonies and feasting. Pisac- an awesome Inca citadel high above Pisac village, located on a plateau in the shape of a triangle with a deep gorge on either side. 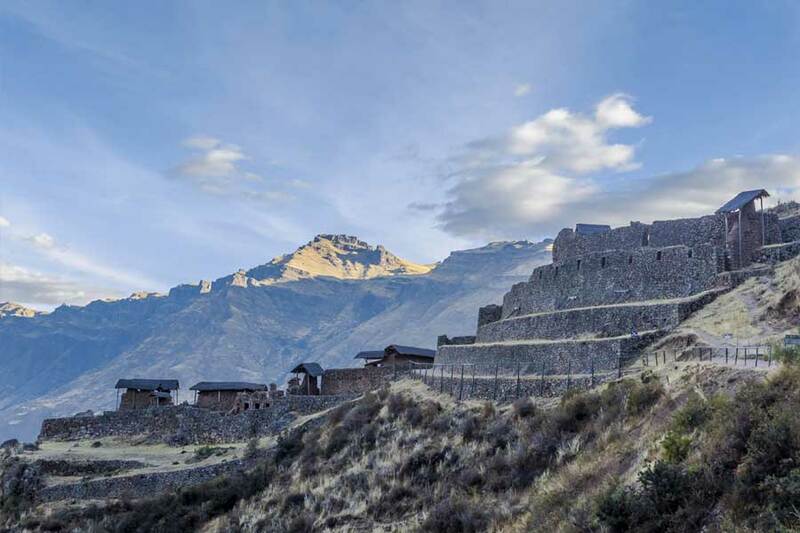 Ollantaytambo- a spectacular ruin with steep terraces; the site of a rare battle in which the Spanish actually lost. Moray- another agricultural ruin with an impressive series of concentric terraces sunk into the earth; thought to have been used as an agricultural experiment site. Looking to make the most of your visit to the “Imperial City” of Cusco? 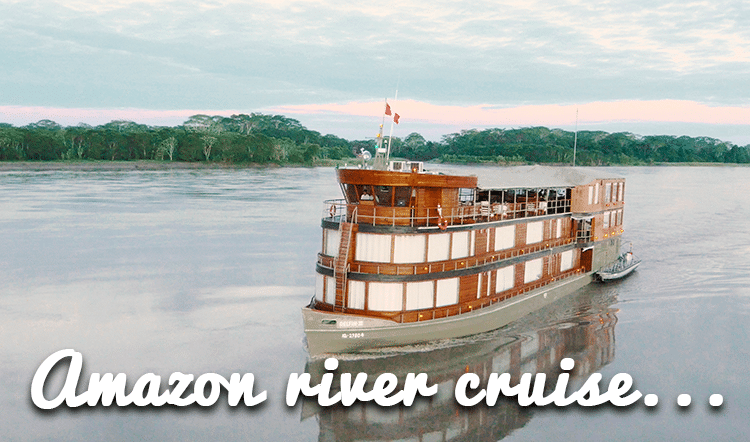 Contact Kuoda Travel to learn which option would be best for you during your custom luxury Peru tour.